Pimalai Resort & Spa is located at the tip of Koh Lanta surrounded by 40 hectares of tropical vegetation with direct access to more than 900 metres of Ba Kan Tiang Beach, lapping the waters of the Andaman Sea. A member of Small Luxury Hotels of the World, the resort is a one-hour speedboat journey away from the Krabi mainland and situated close to Lanta Marine National Park. The name ‘Pimalai’ is derived from ancient Sanskrit, meaning, ‘a little patch of Heaven’. 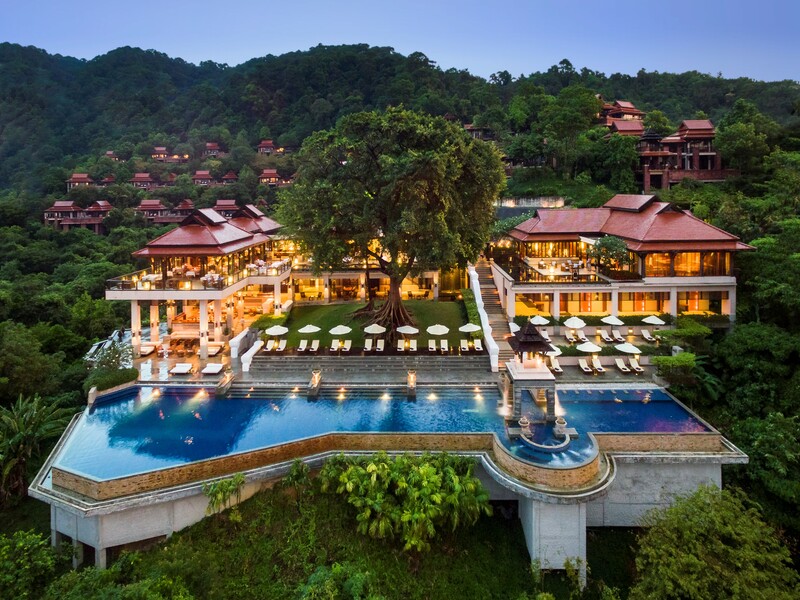 The resort features 121 stunning villas, suites and rooms, pampering treatments at Pimalai spa and a selection of restaurants and bars. Canoeing, windsurfing, boogie boarding, paddle boarding and boating are available complimentary from the resort beach.